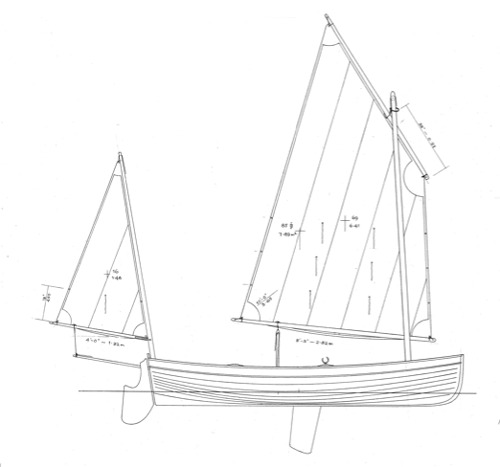 The design of the Fisherman 23′ came from the request of a customer to build a sport fishing boat, fast, trailerable and also comfortable for family trips. 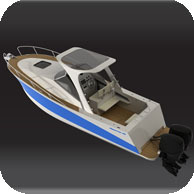 VILA 570 is the smallest of a family of three small planing cruisers boats ranging from 19’ to 22’. 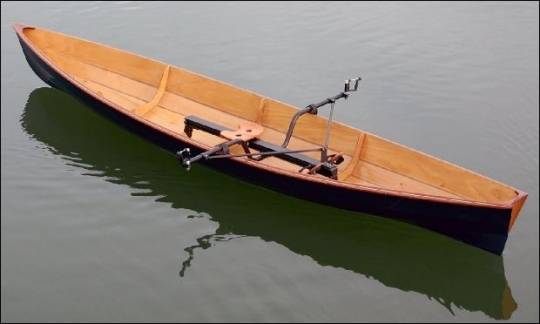 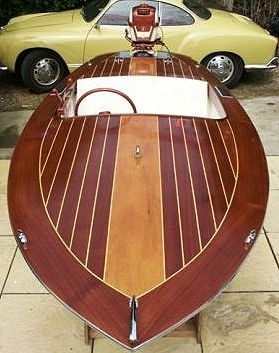 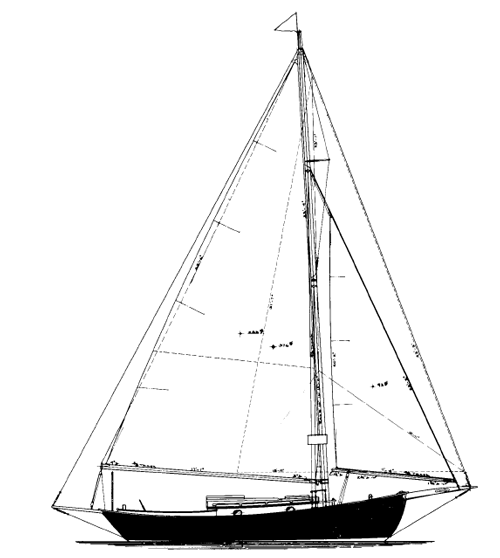 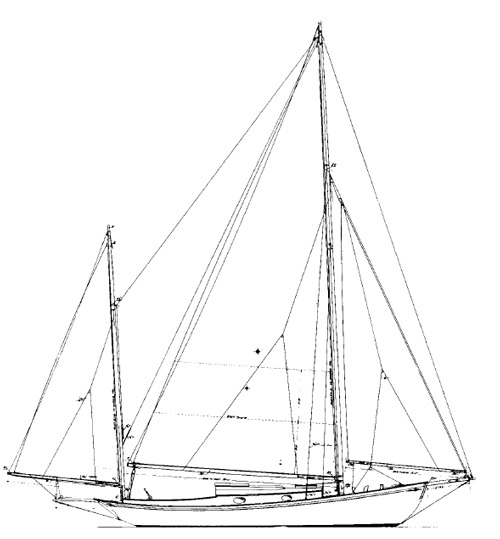 Scherzando is a 12'10'' open canoe. 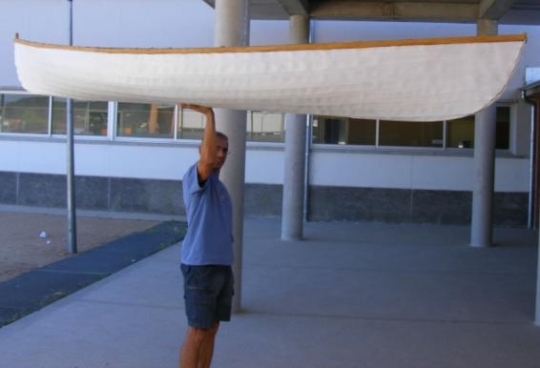 The construction technique is a wooden basquet whith a canvas skin coated with epoxy or polyester. 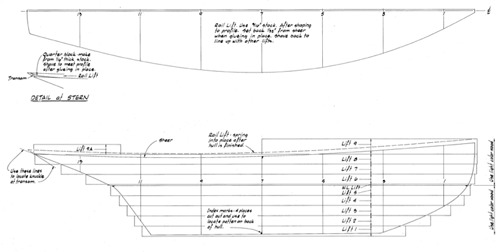 The plans include 7 station moulds, bow and stem at full escale.